Read this page before you spend your nestegg on a website! 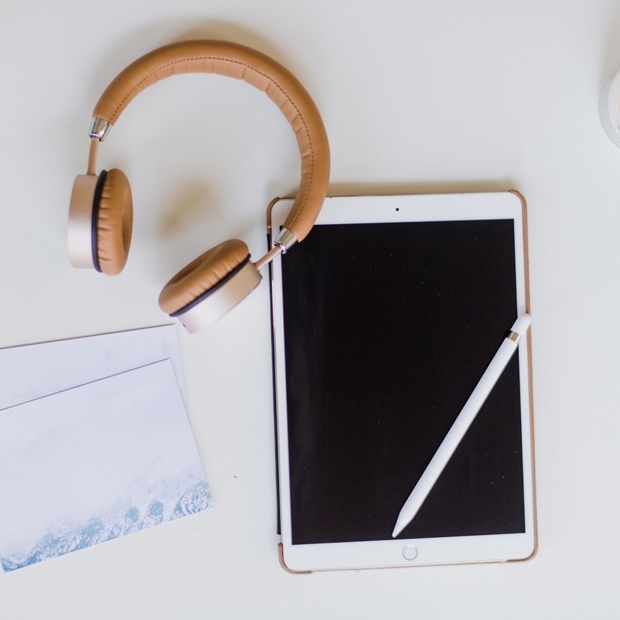 Using ‘self-build’ websites will ensure that your site looks like everyone else’s, will have a poor quality template and will never be seen, However, having a website is only part of the story, it has to be findable, that is the more difficult challenge. GreenSiteDesign is based in South Heath, Buckinghamshire, a small hamlet between High Wycombe and Watford and has widespread clients throughout the country. With websites for pubs and bed and breakfasts from North Yorkshire to Cornwall and businesses as diverse as car body builders to dog breeders. Whatever your business, GreenSiteDesign promises truly exceptional service and incredibly low costs. 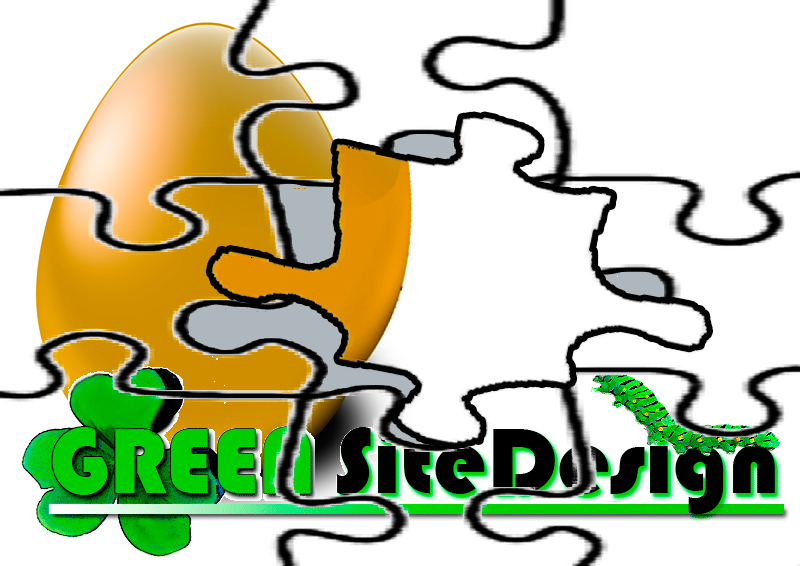 GreenSiteDesign produces unique-looking websites for all of its clients, with simple to use ‘self-editing’ facilities built in. If you have any questions regarding GreenSiteDesign websites, what services are on offer and how it will help build your business, just drop me an email here.